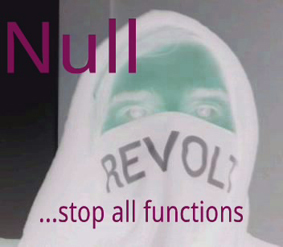 our very own tyler lusk is set to release a new null album. 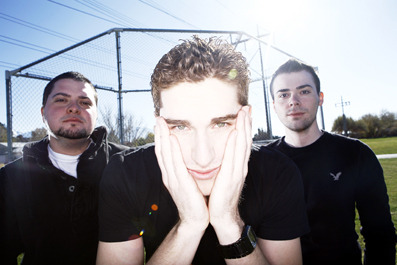 all songs were written, recorded, mixed and produced by lusk. break the spell comes out on november 12th and you can pick it up for free here! mastering was done by andy patterson. ryan shirley wrote and played guitar and moog on spell (guitar & moog) and time (moog). chad pinckney did art and layout. the characters and story are a work of fiction but wouldn’t it be fun if it was true. break the spell! 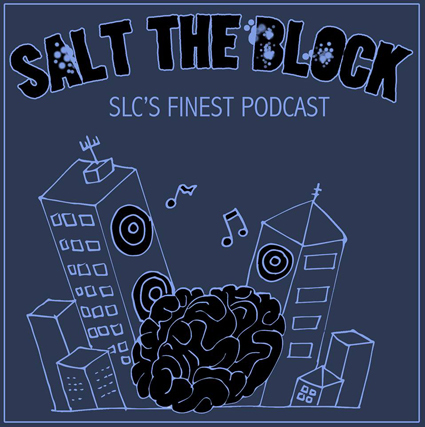 check out the new podcast, salt the block from our very own tyler 'lucky' lusk! 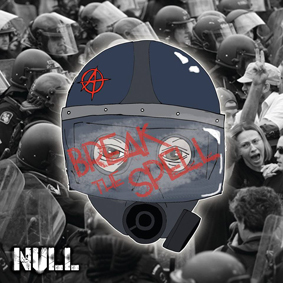 null is an experimental rap project by tyler lusk, all songs, and artwork were written, made, and recorded by lusk. 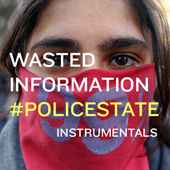 you can download the album for free, more details on the null page. 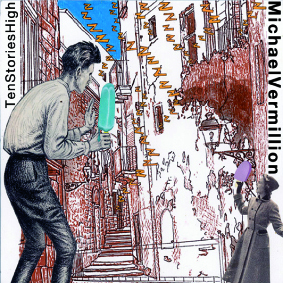 on july 10th michael vermillion's new album, ten stories high, will be available at our webstore and at all digital stores. you can get it early at his cd release show june 30th at the high dive in seattle wa. 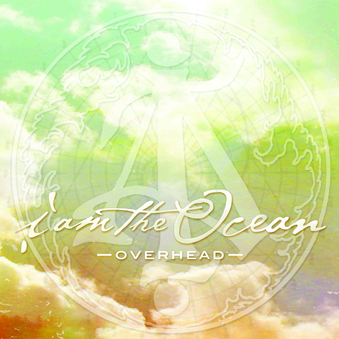 overhead by i am the ocean is being released on june 5th, but it will be available to buy on may 1st. if you order before june 5th you will get the disc early and you will get a free gift from us! wasted information is a new project by our very own tyler lusk. click on the images below to download it for free! here is the tumblr link. get involved people! 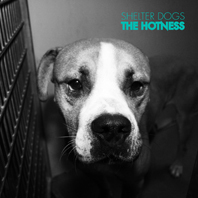 salt lake city band the hotness have released a new album which is available to download free! please visit the shelter dogs page for full details. just to let you all know we are having a massive sale at our online store and with every purchase you will receive a free cd! also in june svss will have a booth set up at crucial fest 2011 in salt lake city. the festival runs 15th - 19th so please stop by and say hi. hope all is well out there. so we recently did a quick interview with salt lake city weekly. pretty funny stuff. the team here at svss records are anticipating great things in 2011. watch this space! buy the album from the svss webstore. the new svss compilation is now available to download from itunes. 05.06.10 - compilation cd release show! to celebrate the album release, we are hosting a show at neumos, seattle on the 2nd june with performances by with friends like these, slender means, satchel, water fae, michael vermillion, super sonic soul pimps, virgin & palmer electric. guaranteed to be a great night. you can order the cd over at our online store. for further details of the compilation, check out the compilation page. discourse have a new album out and are now streaming new songs on their website. the seattle band slender means, who feature on our new svss compilation cd (see below) will be playing at chop suey (1325 e. madison, seattle) on the 11th june. 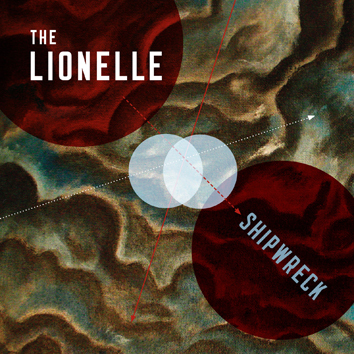 04.01.10 - pre-order our new compilation cd now! we're getting geared up to release our second svss compilation - a 16 track volume of seattle's finest bands. this time around we have exclusive, unreleased, non-album tracks from satchel & shawn smith as well as awesome cuts from bands with friends like these & grand hallway, amongst many more. full track list is below! you can pre-order over at our online store now! for further details check out the compilation page. 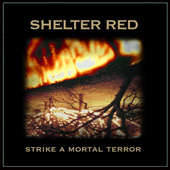 shelter red is making music that is so much more than post-rock for the impatient. it might sound like strike a mortal terror is aimed at all the people who wish that the scalp-skinning breakdown in gifts from enola's "trieste" would have been written without six minutes of buildup, but that's an assumption far too naive...read the full review at absolutepunk.net. we're proud to announce that svss artists with friends like these will be supporting the legendary seattle band satchel on their return to the live stage in well over a decade! 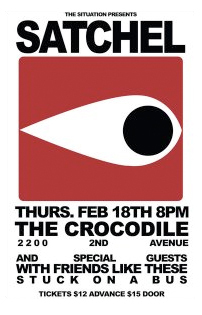 18th february at the crocodile, seattle wa. the show is sure to sell out so grab your tickets now. hope you all had a great holiday. now back to work! here's a quick round up of forthcoming svss related news and events. you can look forward to new releases from discourse and a new svss compilation cd is in the works which includes new songs by satchel and a previously unreleased shawn smith track. 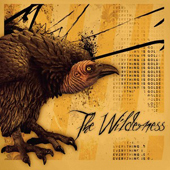 the wilderness also have a new video out for the song 'sleeping with vultures' which is taken from the ep 'everything is golden'. don't forget we've also got some great cd/t-shirt merch deals going on at our online store right now including new with friends like these and the lionelle bundle offers. check it out! 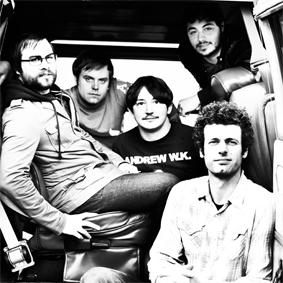 finally we recommend you check out some friends of ours, this great seattle band called grand hallway. check out this wonderful rendition of 'raindrops' featuring the seattle rock orchestra and perkins school children's choir. so, what are we spinnin'?